The below are a selection of our current holdings. Selecting each image will provide further details on these properties. The below are a selection of some of our previously owned and managed buildings. Selecting each image will provide further details on these properties. Acquired in 2018 as a vacant, off-market acquisition, this property was immediately improved and subsequently leased to a national credit tenant. 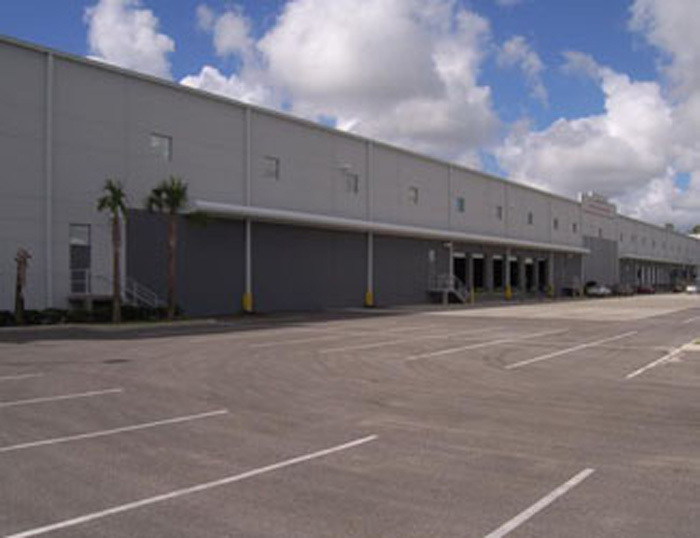 This single tenant distribution warehouse is located in the Northwest Orange County Industrial submarket of Orlando. 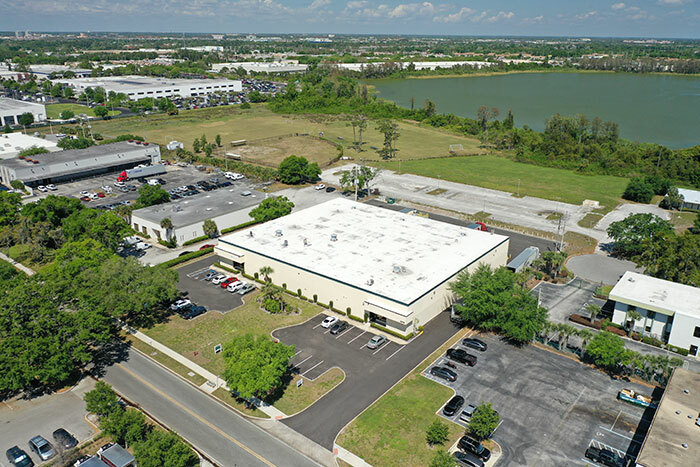 Acquired in 2018, this 20,000 SF property located in Orlando Central Park is leased to two tenants each comprising one half of the building. Following acquisition the building underwent significant improvements including roof replacement, exterior painting and new asphalt parking facilities. 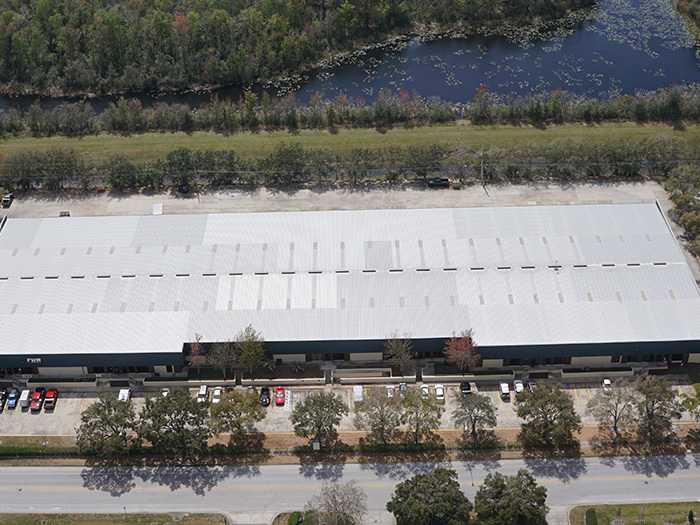 Acquired in 2018, this 11,000 SF property is located in Orlando Central Park. 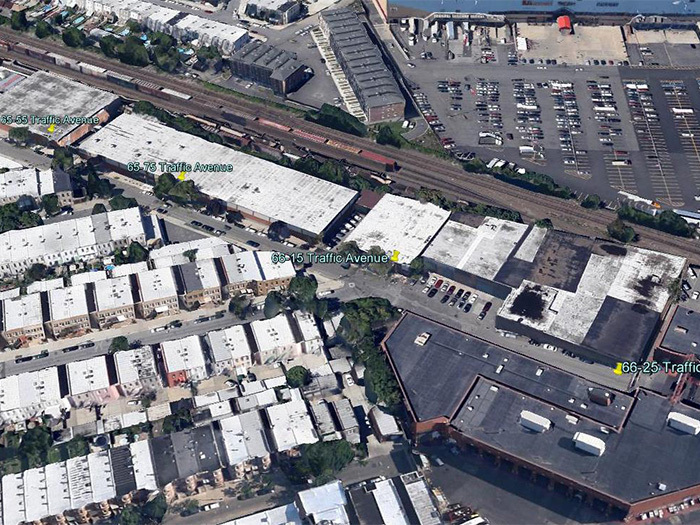 This single tenant building includes a large outside storage area and expansive parking. Following acquisition the building underwent significant improvements including roof replacement, exterior painting and new asphalt parking facilities. 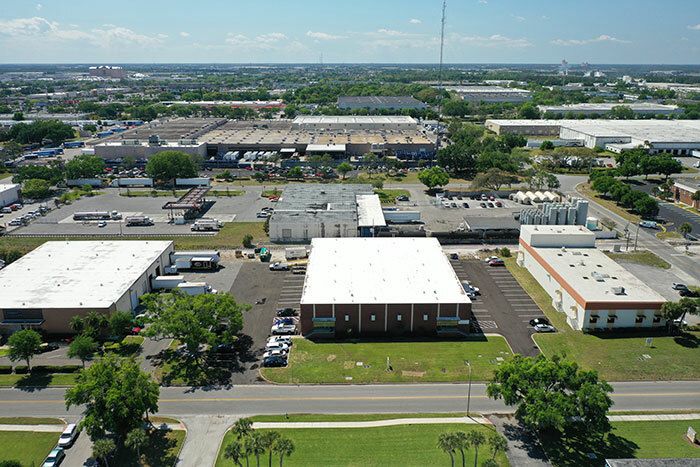 Acquired in 2017, this property consists of 2 parallel buildings comprising 147,000 SF, which is located in the Westside Industrial market of Jacksonville. The multi-tenanted property underwent improvements upon acquisition. Due to the various tenant spaces the building allows for expansion as required by tenants. This building has excellent access to I-10, I-285 and I-95. 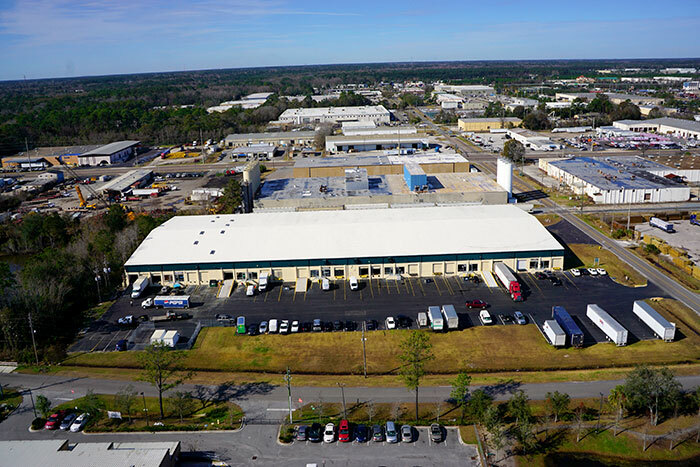 Acquired in 2017, this 90,000 SF property is located in the Westside Industrial market of Jacksonville, and is currently occupied by 7 tenants ranging from regional credit companies to publicly traded international companies. This building has excellent access to I-10, I-285 and I-95. 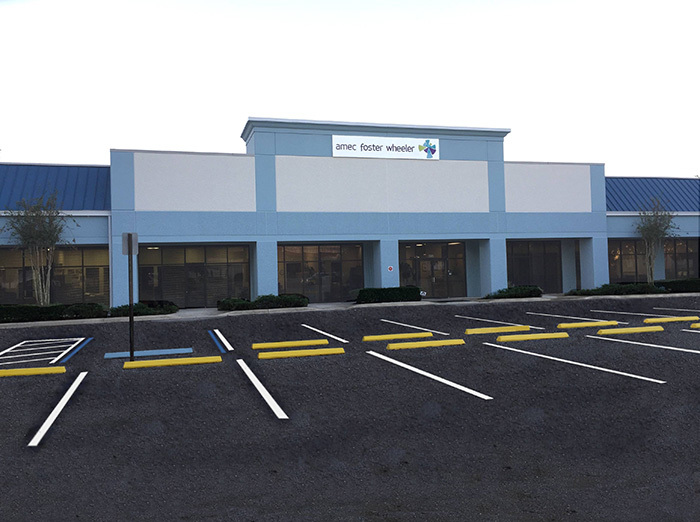 Acquired in 2015, this 62,350 SF single tenant property is located in the Center of Commerce at Orlando Industrial Park in Orlando, Florida. 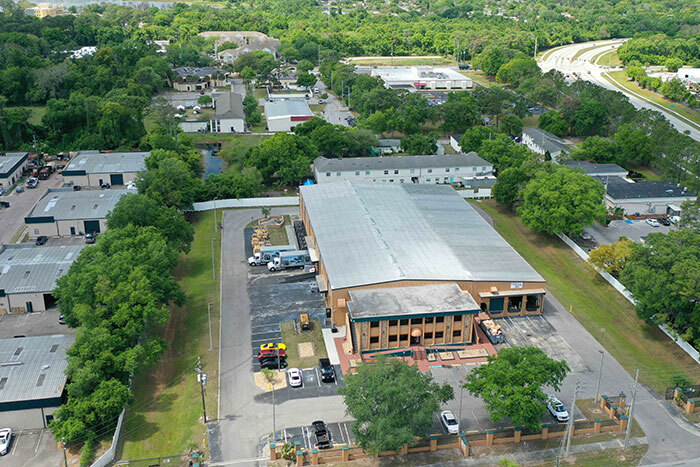 Located minutes from John Young Parkway and Orange Blossom Trail, the property has fully renovated office and conference room facilities and is located on an oversized lot with excess exterior storage. 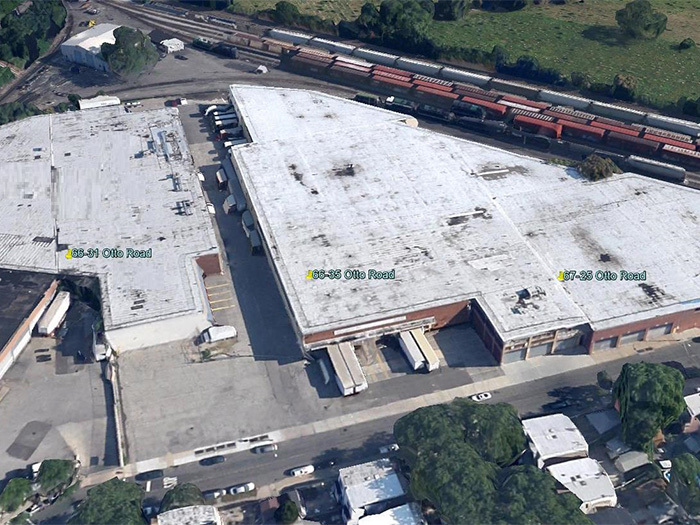 This property is comprised of three single tenant warehouse and distribution facilities totaling 250,000 SF, located in the Borough of Queens, in New York City. These modern facilities are leased to a single tenant and have consistently performed well since construction. 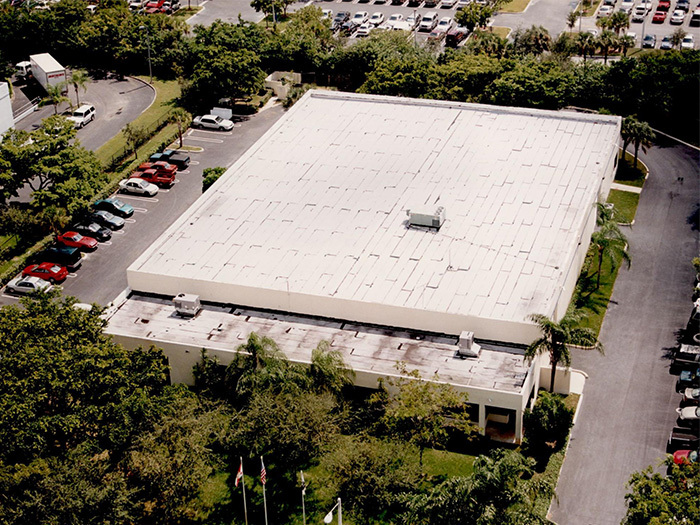 Acquired in 2014, this 100,000 SF property is next door to Toyota of Orlando and is adjacent to 3701 Vineland Road, a property held by an Eisenberg affiliate. This property has recently been totally renovated with many major improvements. 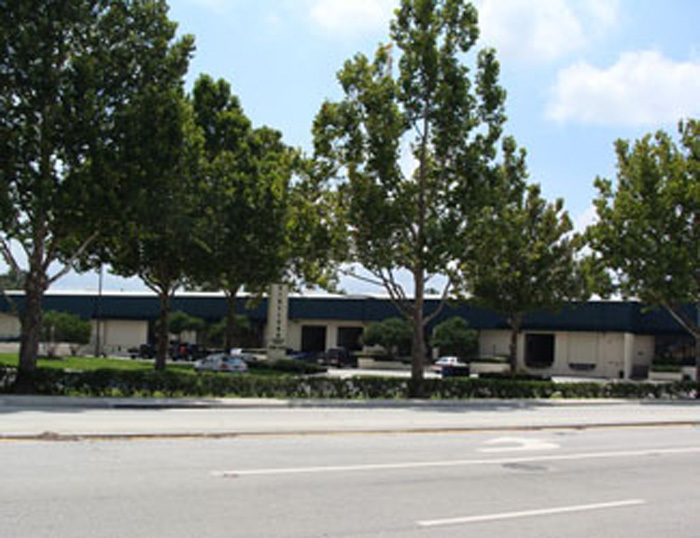 This property is located minutes from Interstate 4, the Florida Turnpike and The Mall at Millenia. 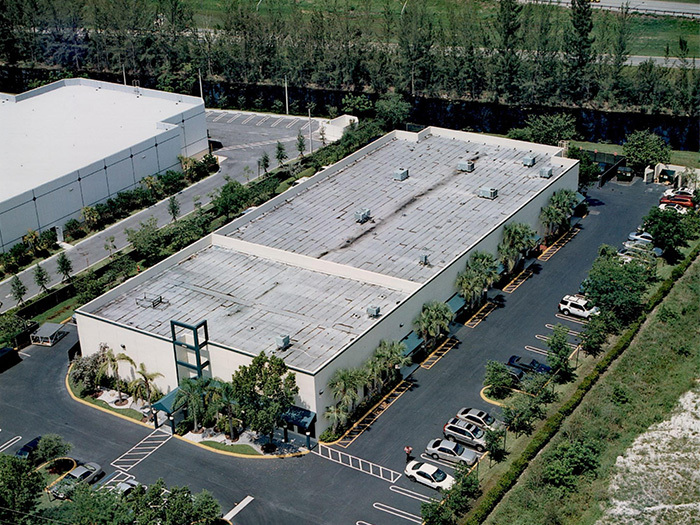 The property consisted of approximately 26,500 SF, single tenant building with excellent parking and truck court facilities. Property was purchased vacant, and leased out within one month of purchase. 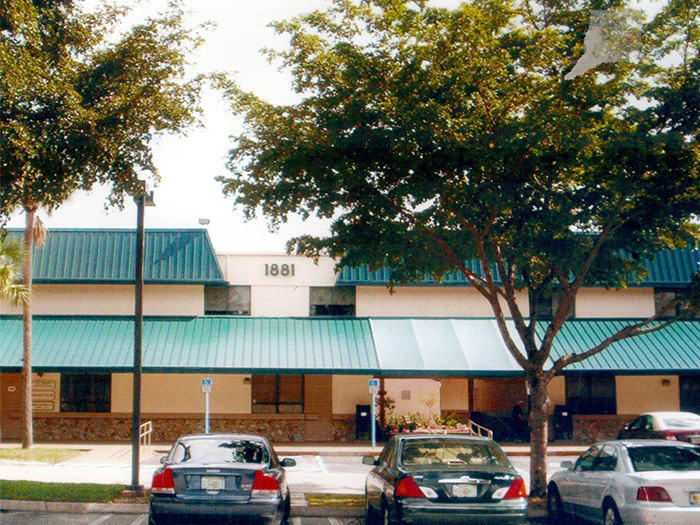 This was a single tenant 32,000 SF building which was converted into a multi-tenanted property. After a period of seven years the ownership decided to sell the property to a user-investor. This office building was purchased with an occupancy of 75%. Ownership decided to incur the expense of bringing the property up to modern standards and convert the asset into office condominiums. Complete sellout took less than 18 months from acquisition. 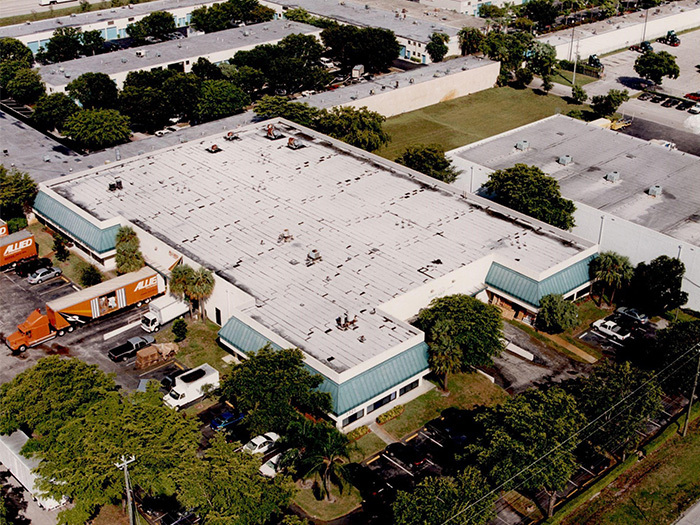 This 40,000 SF multi-tenanted property was acquired with a vacancy rate of 70%. Ownership proceeded to bring the building up to modern standards including renovations and new roof. 100% occupancy was realized within six months of acquisition. 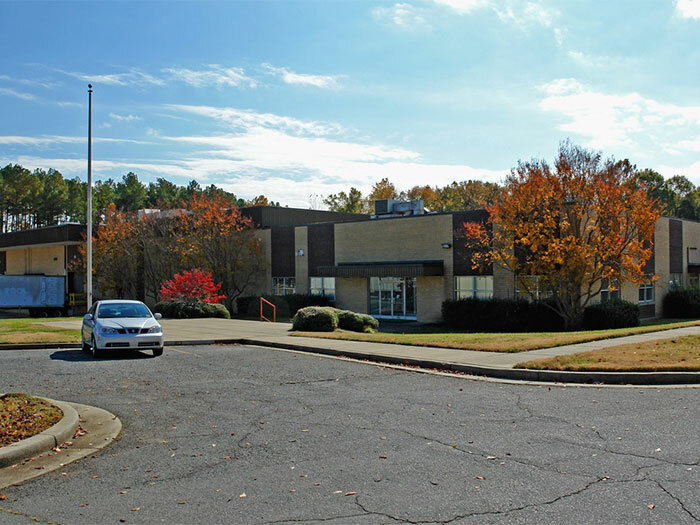 This 26,000 SF multi-tenanted property was purchased with one month to month tenant utilizing 25% of the building. Immediately, ownership procured a tenant for the balance of the building and shortly thereafter the asset became a single tenant property. 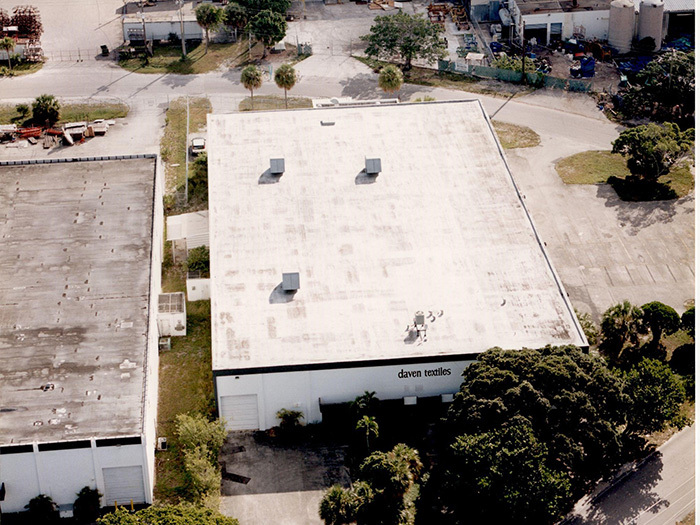 This 22,000 SF property was originally acquired as a vacant building. Within one month of closing, 50% of the property was leased and shortly thereafter, the tenant expanded into the entire building. A 56,000 SF multi-tenanted property which was acquired with 80% occupancy. The property was immediately improved with a new roof, exterior improvements and improvements to the parking facilities. Shortly thereafter the property was 100% leased. A 20,000 SF multi-tenanted warehouse property. 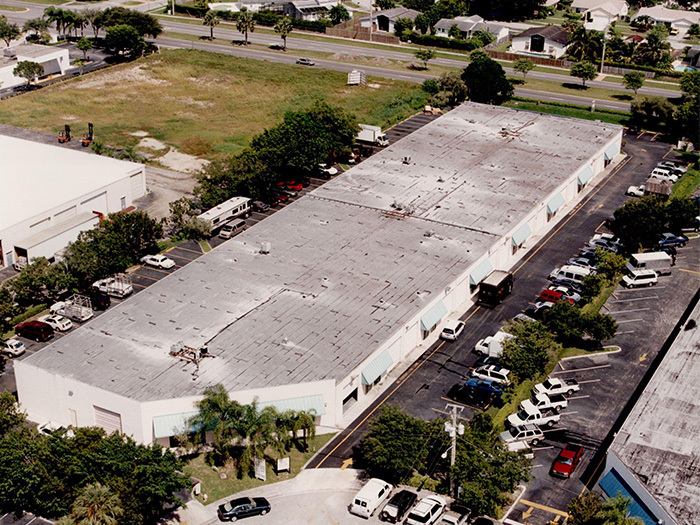 Ownership converted the asset into individual warehouse condominiums and sold out within twelve months. 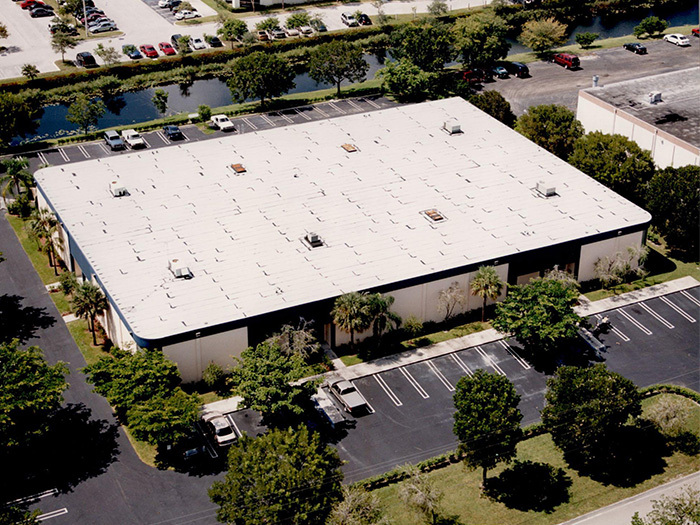 A 100,000 SF multi-tenanted property that shortly after acquisition, ownership renovated with a new roof and exterior improvements. Property was maintained at 100% occupancy through ownership. Ownership acquired a partially rented 30,000 SF multi-tenanted property, which was neglected by previous ownership. Ownership promptly replaced the roof, improved the interior and exterior of the property and within several months brought the occupancy to 100%. After many years the property was successfully sold. 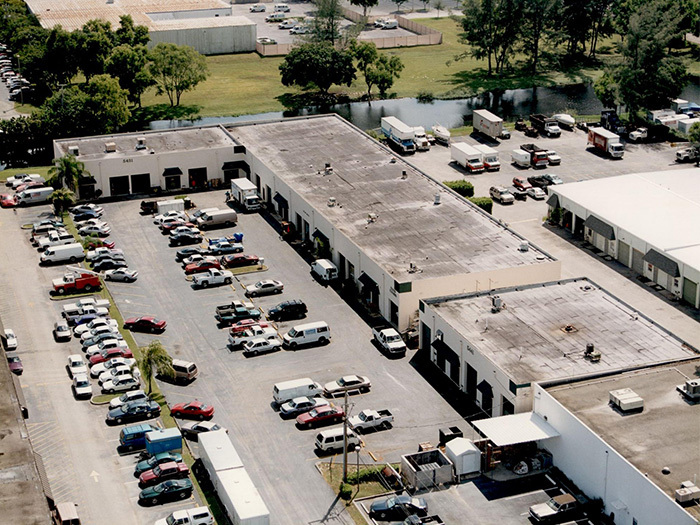 This 56,000 SF property was acquired as a single tenant building. Ownership held on to the property for several years, went through a property improvement process, re-leased the property to a new tenant after the existing tenant relocated, and after several years the property was successfully sold. 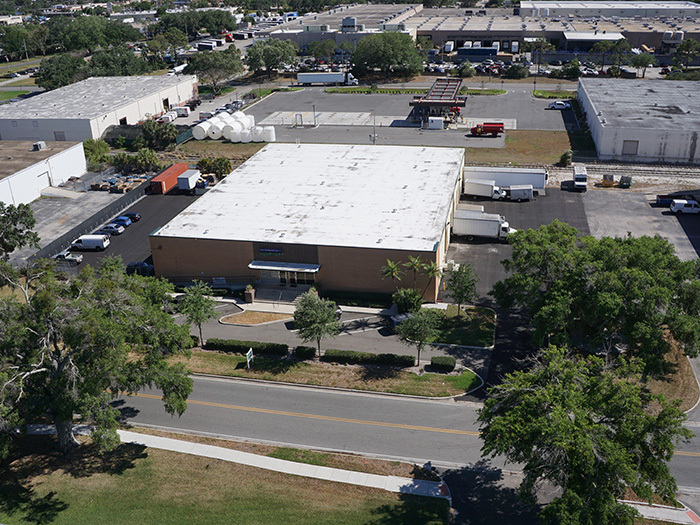 Ownership acquired a 40,000 SF multi-tenanted warehouse. Ownership brought the property up to modern standards, continued with the successful leasing of the property, and after several years successfully sold the asset. 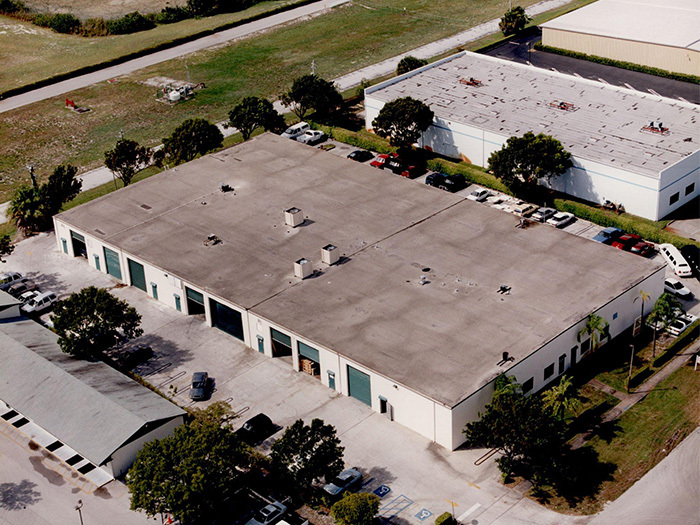 A 29,000 SF multi-tenanted small bay property was purchased and completely remodeled. Ownership maintained this property for eleven years while maintaining excellent occupancy through ownership. This property is comprised of four manufacturing & distribution buildings totaling 150,000 SF with a 17 car rail siding capacity. The property was largely occupied by J. Eisenberg & Son, Inc. for 30 years and held by the Eisenberg Family into the 21st century. 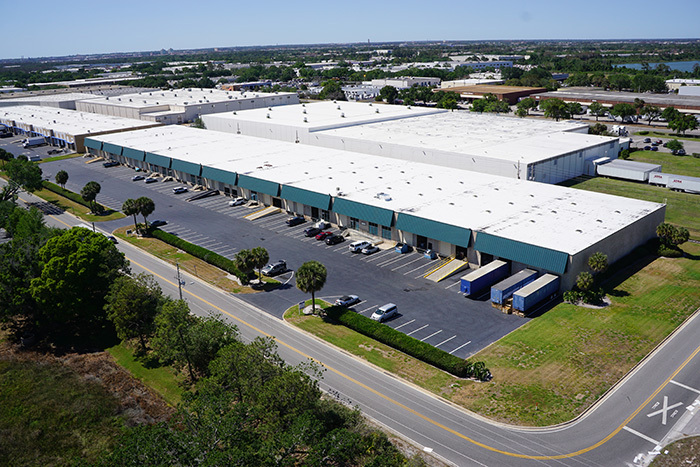 This 100,000 SF multi-tenanted distribution and warehouse property is ideally located in the 33rd Street Industrial Park, minutes away from Interstate 4, the Florida Turnpike and The Mall at Millenia. This property has performed well since the acquisition. 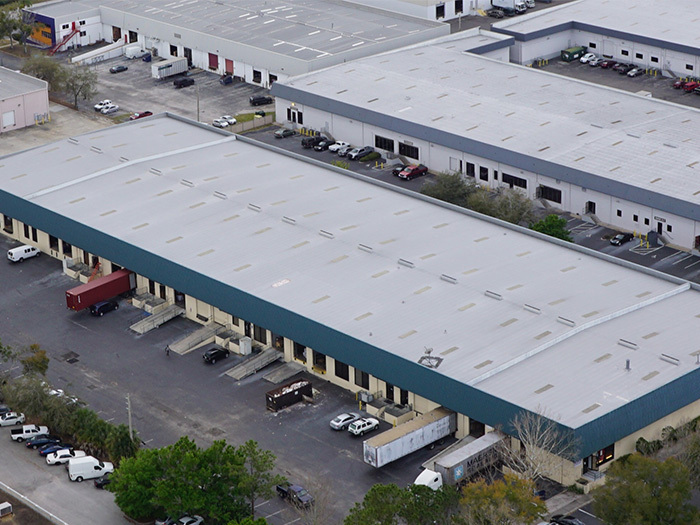 This 78,000 SF multi-tenanted warehouse and distribution center is located in the 33rd Street Industrial Park, minutes away from Interstate 4, the Florida Turnpike and the Mall at Millenia. This property was sold in 2018. This asset consists of 88,000 SF and is a mid range sized bay multi-tenanted property, ideally located on Vineland Road, adjacent to the new Toyota of Orlando dealership, minutes off of I-4 with I-4 visibility, the Florida Turnpike and the Mall at Millenia. This property is located adjacent to the recently acquired 3601 Vineland Road property. 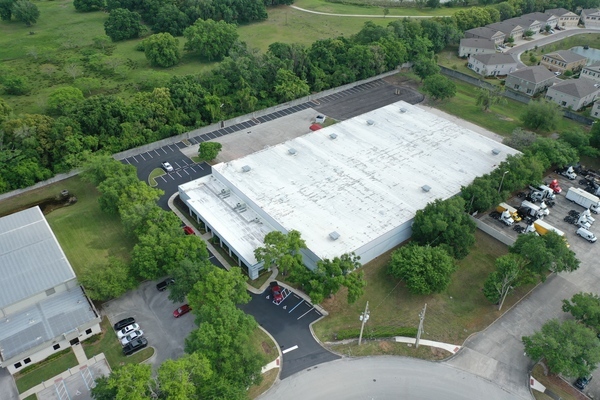 This Class A, recently built single tenant building is located minutes away from the Orlando International Airport (MCO) and minutes from the Florida Turnpike. 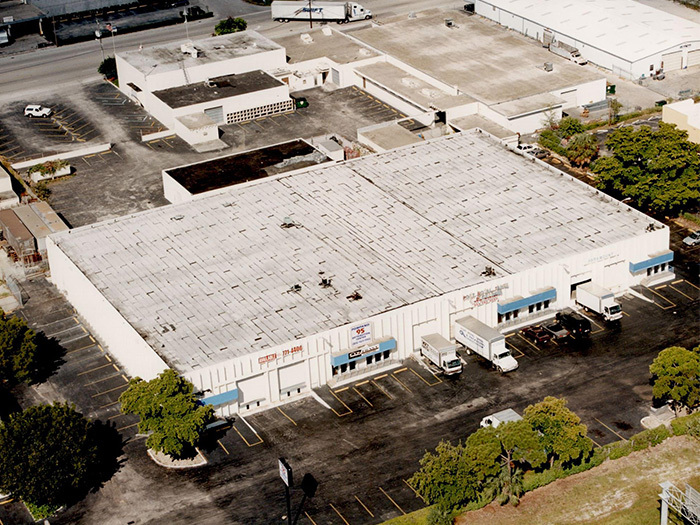 This property is 125,750 SF, with 32’ high clear ceilings and serves as an excellent distribution facility. Following a seven year ownership, the owning entity sold this property in 2016 with a very favorable return to investors. 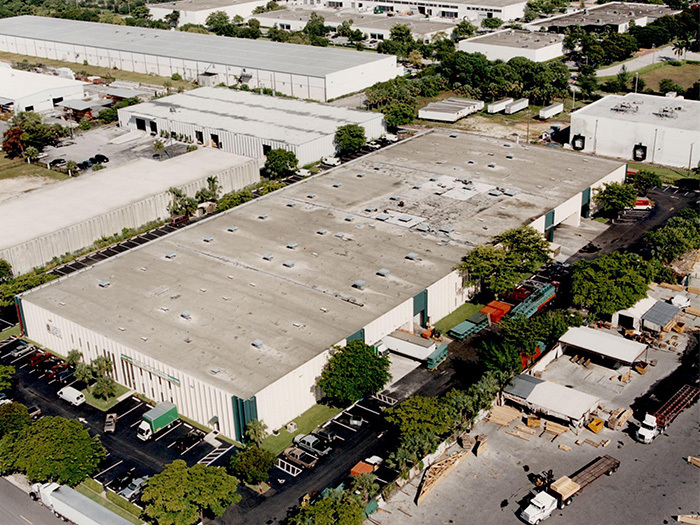 This 55,000 SF warehouse and distribution facility located in the Vantage Industrial Park in Fort Lauderdale is a single tenant property that has dock high and street level loading, 24’ clear ceiling height and is fully sprinklered. 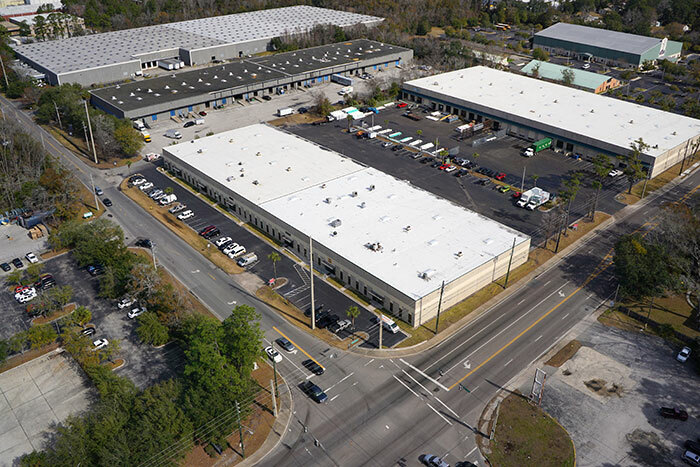 This 53,320 SF single tenant distribution warehouse is located in the Southside Industrial Submarket of Jacksonville, FL. 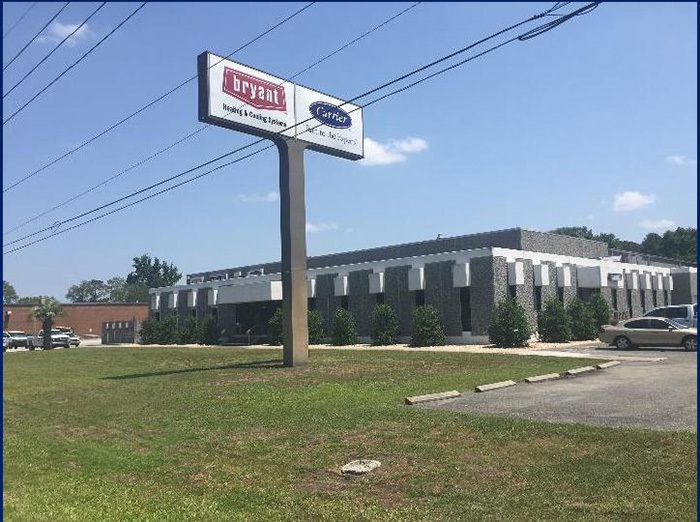 The property which has recently underwent office and showroom improvements, is ideally located, adjacent to and situated with direct frontage of I-95. This single tenant, 17,000 flex/office property was purchased in 2016. Located within minutes of several major highways in the area just north of rapidly growing St. John’s County. The property is occupied by an multi-national tenant with a long term lease in place. 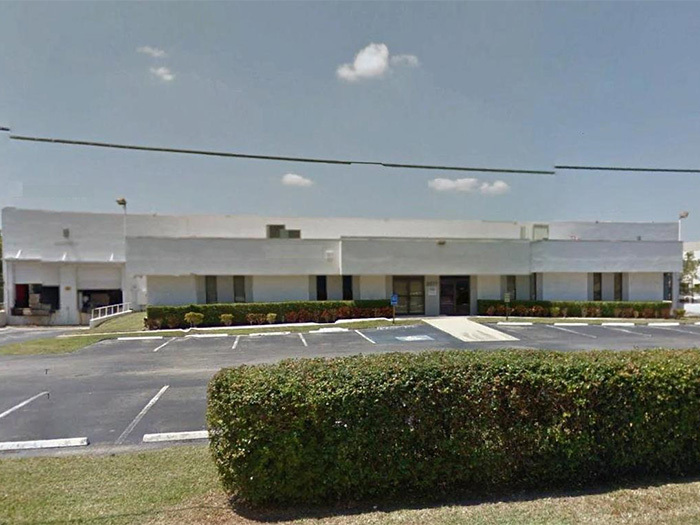 Acquired in 2016, this 20,000 SF property located in Orlando Central Park is occupied by two tenants each comprising one half of the building. Following acquisition the building was improved with a new roof, exterior painting and new asphalt parking facilities. 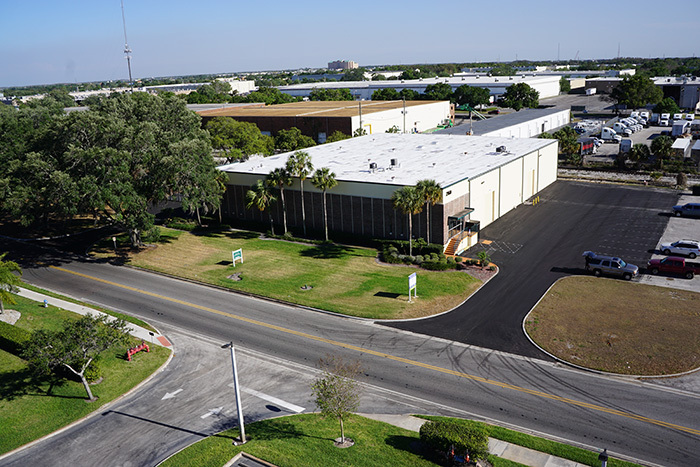 Acquired in 2016, this 30,000 SF single tenant property is occupied by a National Information and Document Management corporation, occupying the building on a long-term lease as one of their key Orlando locations. Upon acquisition a new roof was installed and the exterior of the building was painted. 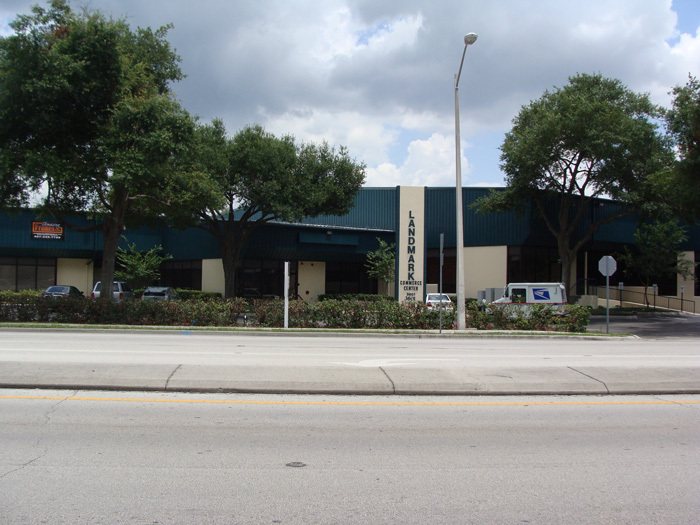 Acquired in 2016, this 20,000 SF property located in Orlando Central Park, is currently occupied by two tenants. 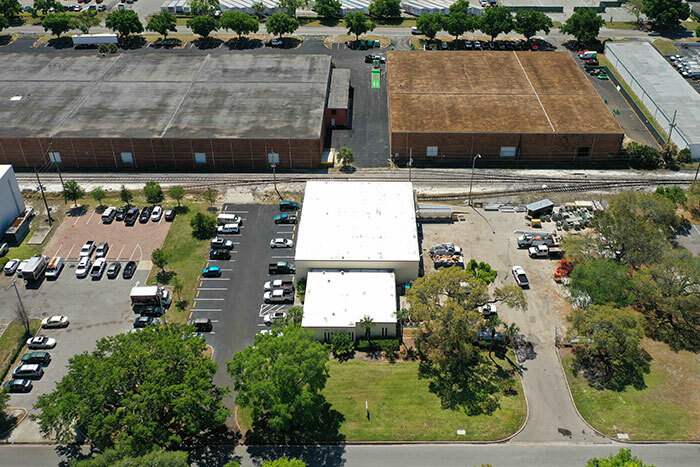 Following acquisition the building was improved with a new roof, exterior painting, new asphalt parking facilities, and enhanced electrical capacity. Acquired in 2016, this 115,768 SF multi-tenant building is equipped with 29 Overhead doors and has a clear height of 22’. 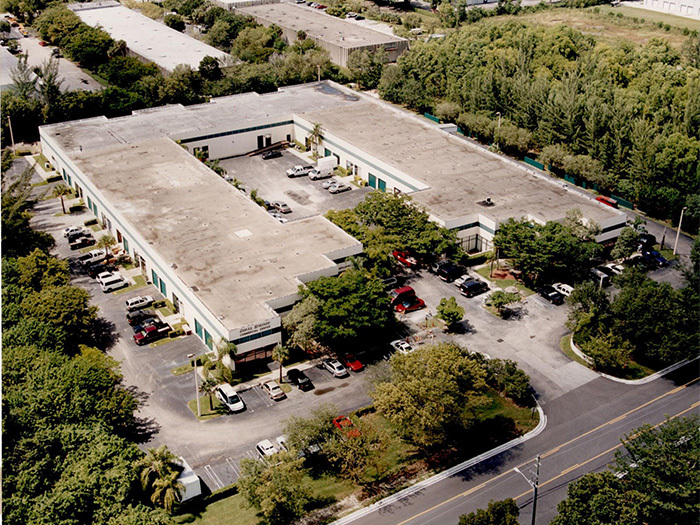 Well situated in Orlando Central Park, the property is currently occupied by a regional and national tenant base. Following building acquisition, several improvements were made including a new roof installation, painting, LED warehouse lighting, new HVAC systems, and improvements made to vacant spaces which have since been occupied. 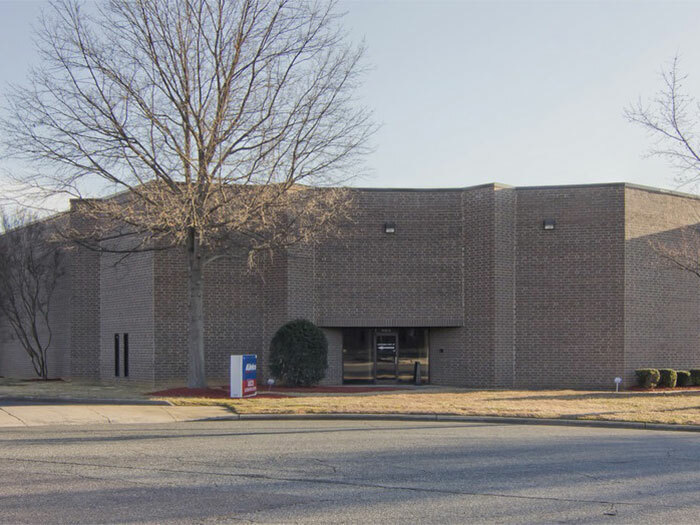 This 95,000 SF portfolio consists of two multi-tenant warehouse buildings located near central Charlotte and in close proximity to the Charlotte Douglas International Airport. This property was purchased in 2006 and sold in 2014. This 67,000 SF Single Tenant building located in the Westinghouse Boulevard industrial market was purchased in 2007 and sold in 2008.